Want to improve your body? Dieting or working out? 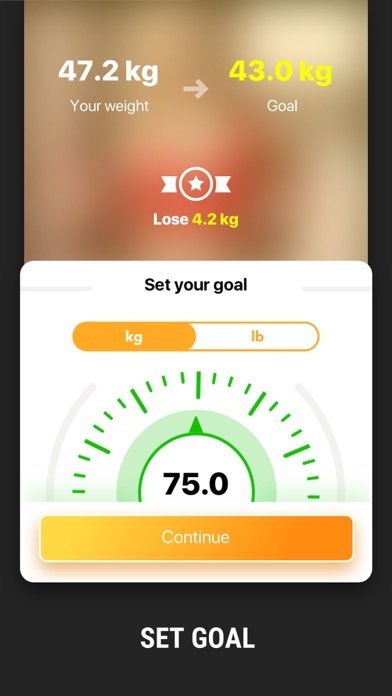 See how your body is changing using In Shape Fitness Challenge! 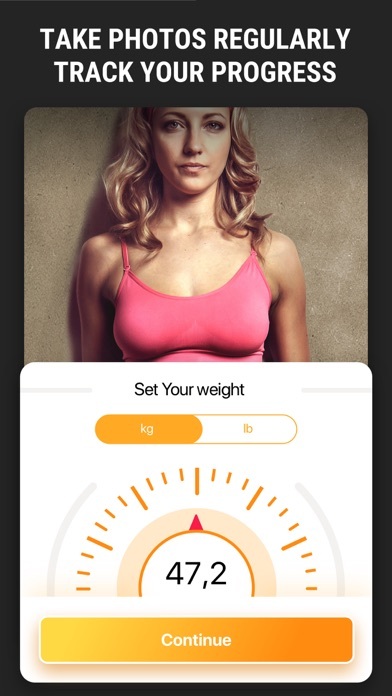 SIMPLE - Set the target-weight; - Take daily photos using the body contour to track the progress clearly; - Enter the current weight and it will be attached to photos automatically; - Make snaps to observe the progress. MOTIVATING - You can make a snap on every step of the body transformation to notice even minor changes. - App will cheer you up and remind you to take a daily photo. PRIVATE All photos will be stored in the app, not in camera roll. No one will accidentally see your photos, unless you’ll decide to share them. 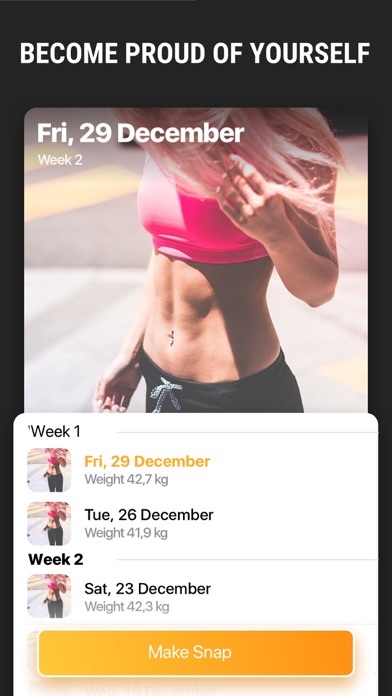 SHAREABLE Share your success with your coach, trainer, friends and family. Amaze them! Get impressed and proud of yourself!